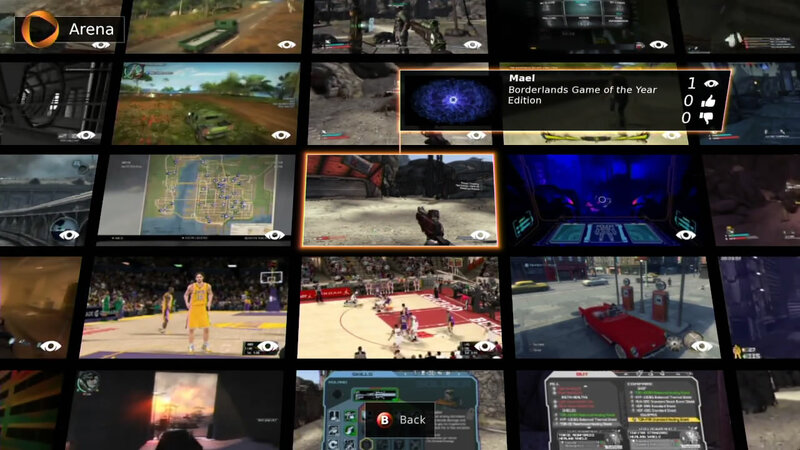 In my first post about onlive i didn't include any form of media, so here it is and lots of it. 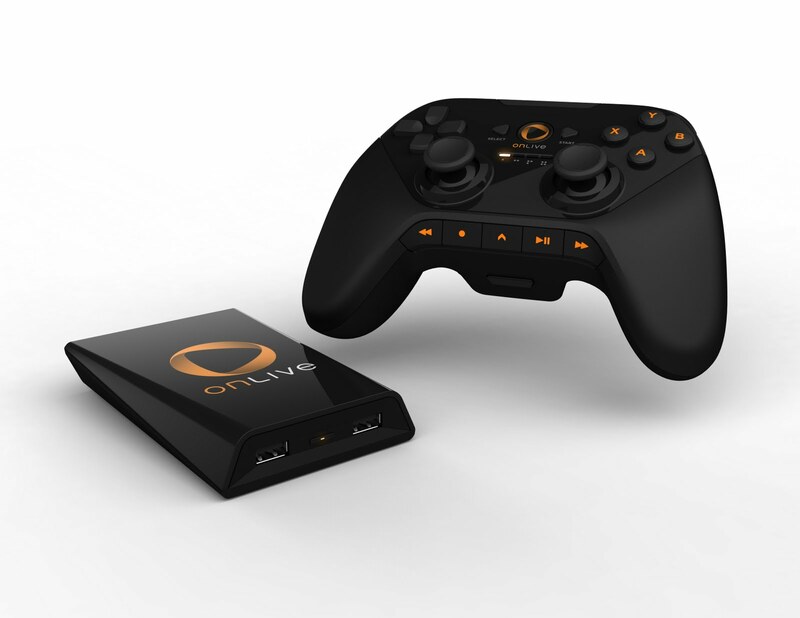 First some pictures of the OnLive logo. Here's the OnLive CEO Steve Perlman. 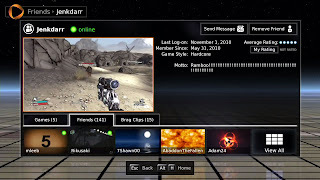 He is an entrepreneur and inventor devoted to pioneering Internet, entertainment, multimedia, consumer electronics and communications technologies and services. 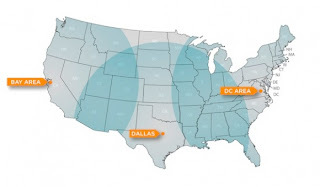 Best known for the development of QuickTime®, WebTV® and Mova® Contour™ facial capture technologies, he has over 30 years of technology development experience, over 20 years of start-up experience and a track record of bringing media-rich products and services quickly to market. 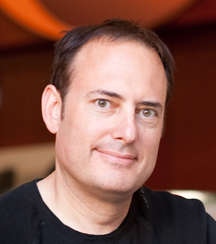 In addition to having founded and operated multiple startup companies, Steve has been a Microsoft division president and a principal scientist at Apple Computer. Here's a simple diagram of how OnLive works. A picture of current onlive data center locations in the USA. 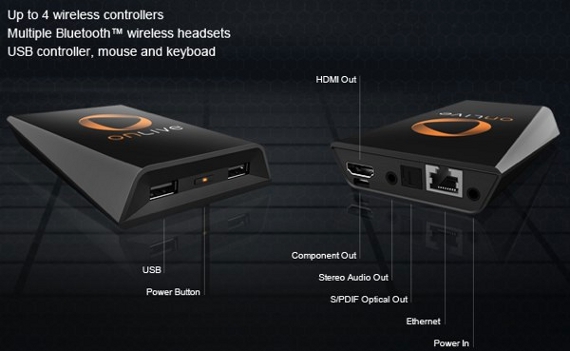 The MicroConsole comes packed in a sleek box. The box includes the MicroConsole, Wireless gamepad, 2 AA batteries and a rechargable battery pack for the gamepad, USB cable for syncing and charging the gamepad, MicroConsole power adapter, ethernet cable and an HDMI cable. 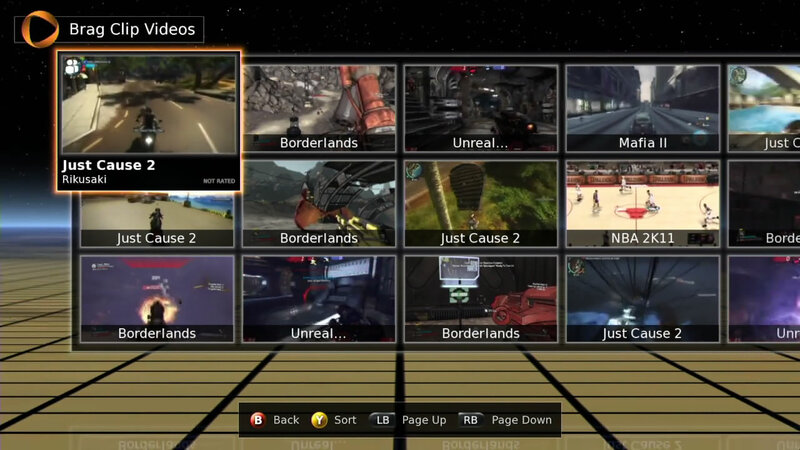 Some pictures of the MicroConsole. 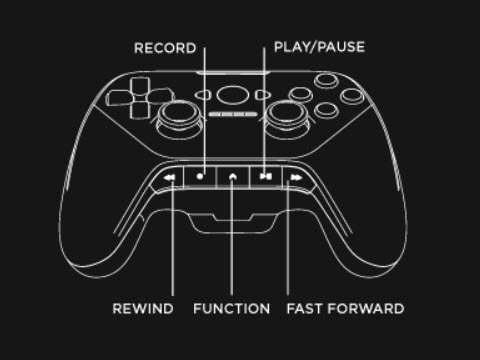 The MicroConsole with the wireless controller. The onlive wireless controller, for which OnLive built a custom software stack for 802.15.4 that responds in 800 microseconds, or under 2ms when or if you've got four controllers paired at once. 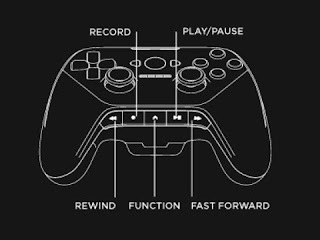 The controller is a cross between the Xbox 360 and PS3 controllers. 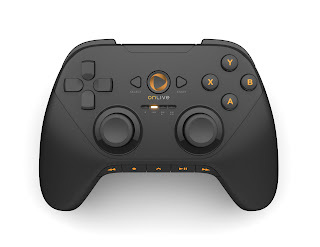 It feels solid and has a great weight balance. 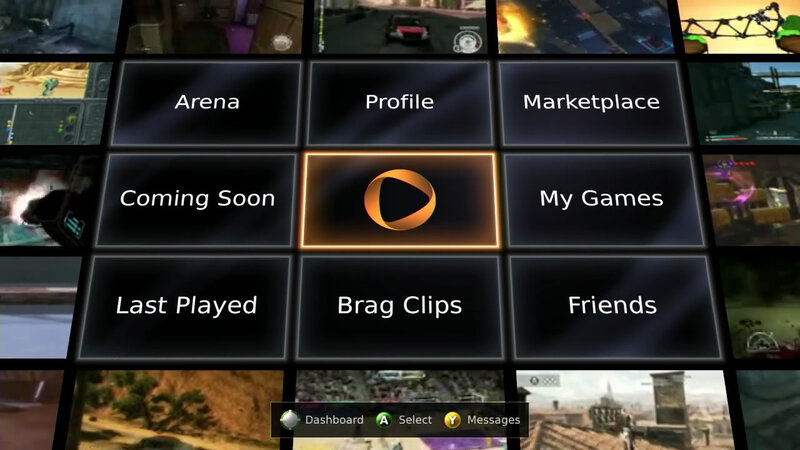 The controller also has media buttons added, which serve for taking the bragclips and for future use like movies. 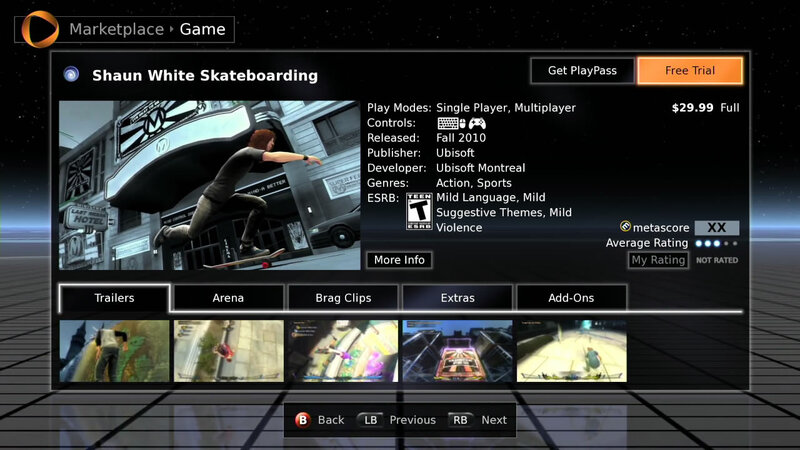 The details of a game in the marketplace, in this case Shaun White Skateboarding. 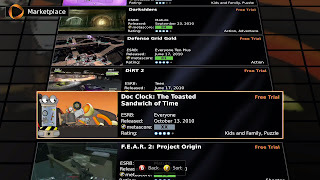 OnLive arena, where you can spectate other players. 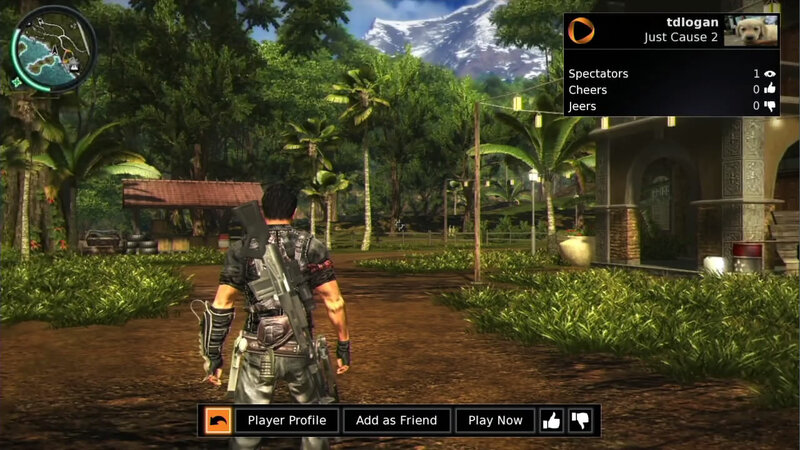 A picture of someone spectating a player engaged in Just Cause 2. 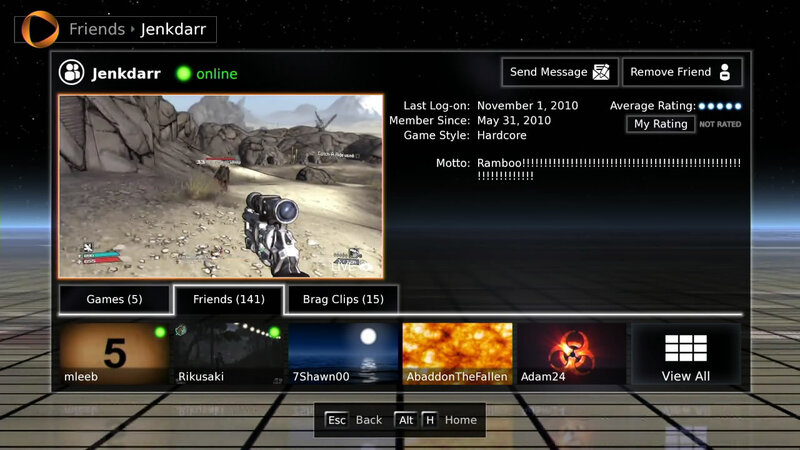 A picture of browsing through brag clips. 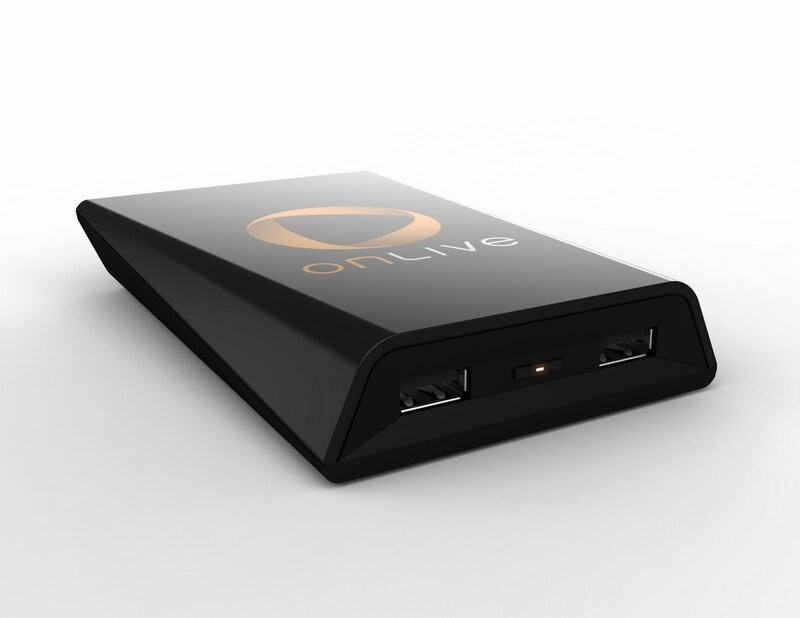 The profile of an OnLive user. 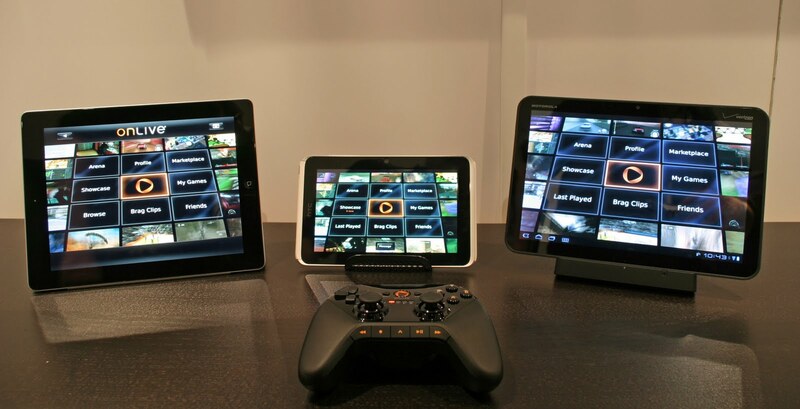 Here's onlive running on some tablets. 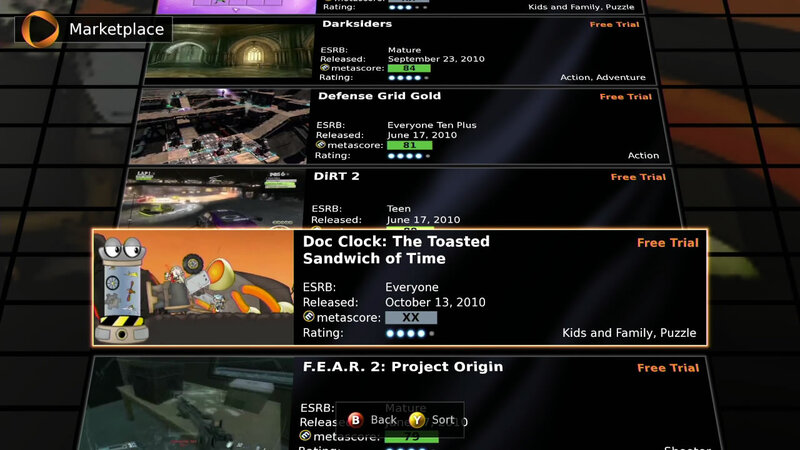 Now for some videos, first the video of the onlive full press conference at their unveiling at the GDC 2009. 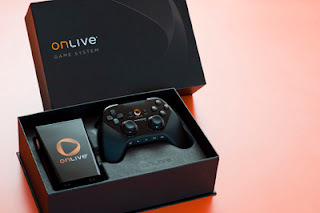 Annother onlive game system commercial. OnLive game service starting up. 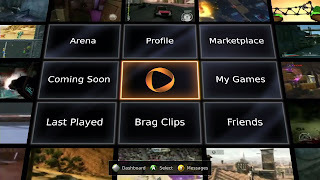 A 15 minute video of using onlive. 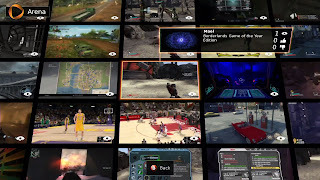 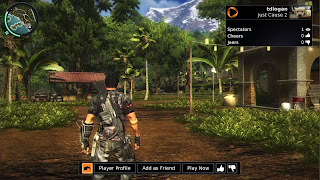 More onlive videos you can find on onlive's official youtube page.